Another month and more new book releases! There are, of course, a few more releases coming out this month but these are the books I personally am the most excited for. I don’t have much to say about this week’s choices since the theme is pretty straightforward so this post will be shorter than usual! Because it’s pretty yet creepy sounding. I don’t know why but for some reason I really like the word vengeance? 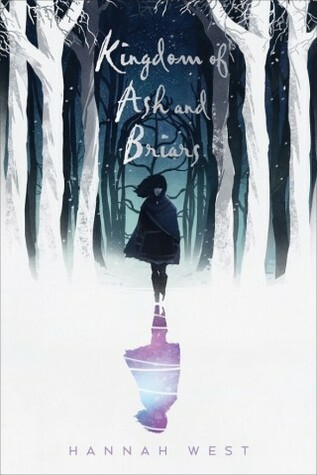 What are some of your favorite unique book titles? September Releases I’m Excited For! This is also a little more belated than I wanted it to be but here are this month’s new releases that I’m pumped for! Lots of great books coming out this September! I’ll provide the descriptions for each of these books so you know if you want to add them to your TBR as well! Also keep in mind these are ordered by release date from the beginning of the month to the end. Are you also looking forward to any of these books? Have you read any of them yet (ARCs etc)? What are some September releases I didn’t include that you’re looking forward to? This week’s topic is books that aren’t set in or inspired by the Western World, so nothing in North America or Western Europe! That also means no Fantasy or Sci-fi that may have been inspired by these places so nothing medieval based in a fantasy for example! This is such a fun topic that calls for us to really think outside the box and opens the way for us to potentially find more diverse reads! These are also in NO particular order and if I have reviews I will link them up as well! While this is YA fantasy not directly set in the real world it’s pretty clearly based off of Russia and Russian culture. Therefore I’m just going to say it counts! 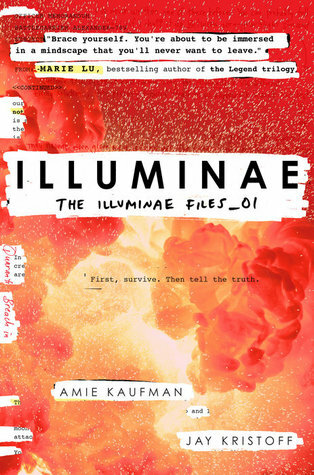 It’s also a very well written, fast paced, heist book and I say the hype is worth it! 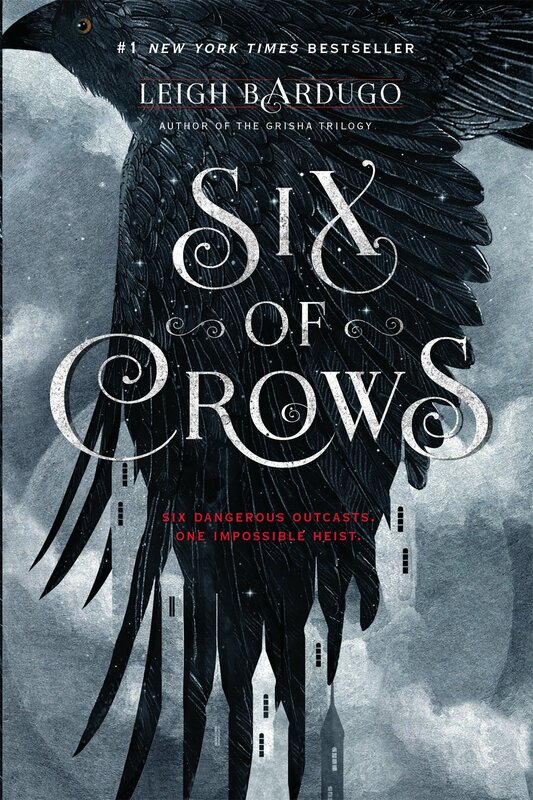 You can read my full review of “Six of Crows” here. 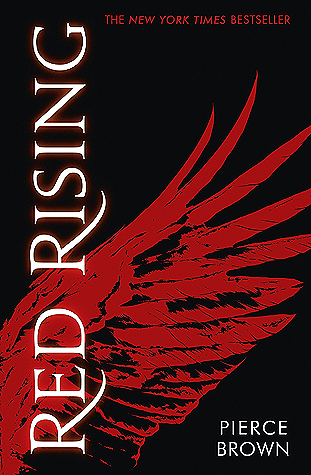 This is a historical retelling with a gender bent Vlad the Impaler as one of the main characters. It’s set in the 1400s in both Wallachia, which is modern day Romania, and the Ottoman Empire, which is mostly modern day Turkey. I personally thought White did her research very well for this story! 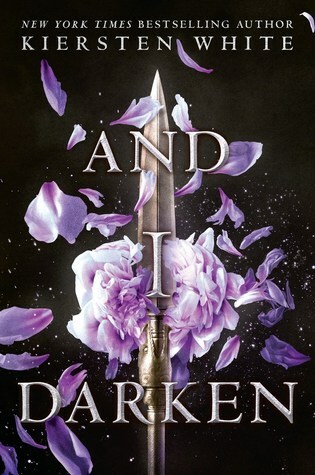 You can read my full review of “And I Darken” here. This is a 1,001 Nights (a collection of Middle Eastern and South Asian stories) retelling set in the Middle East and it also has some fantasy elements but they’re clearly inspired by Middle Eastern culture as well. 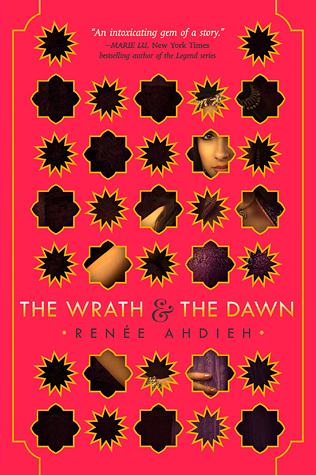 You can read my mini review of “The Wrath & The Dawn” here. 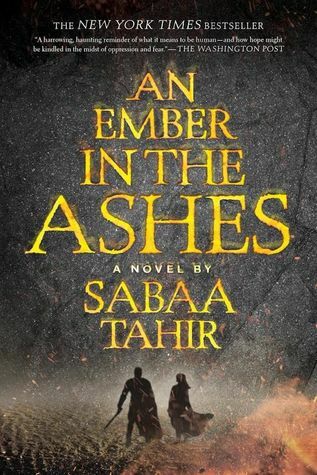 This is a YA fantasy story but it’s also a retelling of “Aladdin and His Wondrous Lamp” which is a story from 1,001 Nights (which as stated above is a collection of Middle Eastern and South Asian stories). The story and it’s setting are inspired by the Middle East. 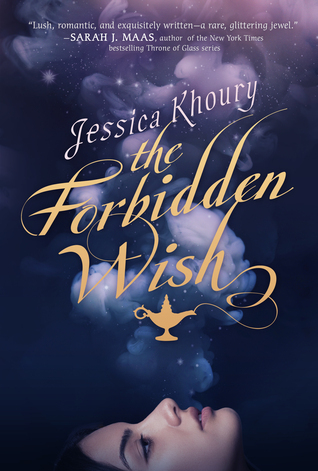 You can read my full review of “The Forbidden Wish” here. 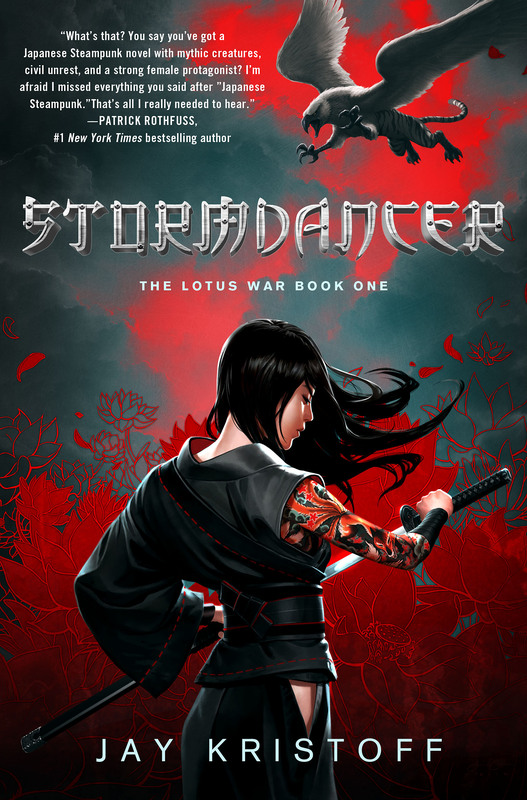 This is a fantasy and steampunk story that was inspired by Japan or the Eastern World if you will. I, personally, really enjoyed this book but I have heard people mention that it was not researched very well and the Japanese vocabulary wasn’t used correctly. That’s why I’m saying the book is “inspired by” versus saying “based on” and I acknowledge other people’s claims that this wasn’t necessarily the best book as far as the cultural representation goes. However, it’s still inspired by the Eastern World so I decided it applies here and as I said I did still enjoy the story. It’s nice to see steampunk elements in a book that isn’t set in Western Europe! 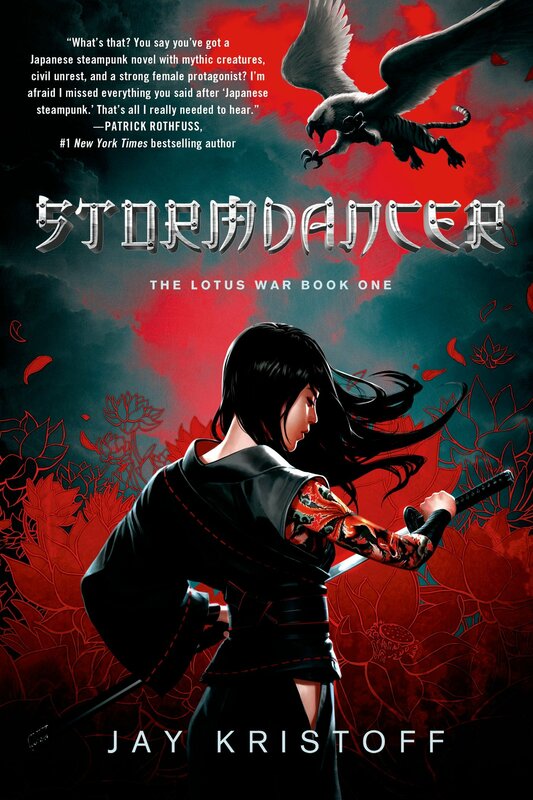 You can read my full review of “Stormdancer” here. What are some books you’ve read or have on your TBR that aren’t set in the Western World? This week’s theme is Books Without Romance or they can be books with very little romance as well. I personally am a huge fan of books with little to no romance, it’s a big pet peeve of mine when romances cloud over the plot and all other happenings. I’m very happy to find books like this and share the ones I’ve read as well! 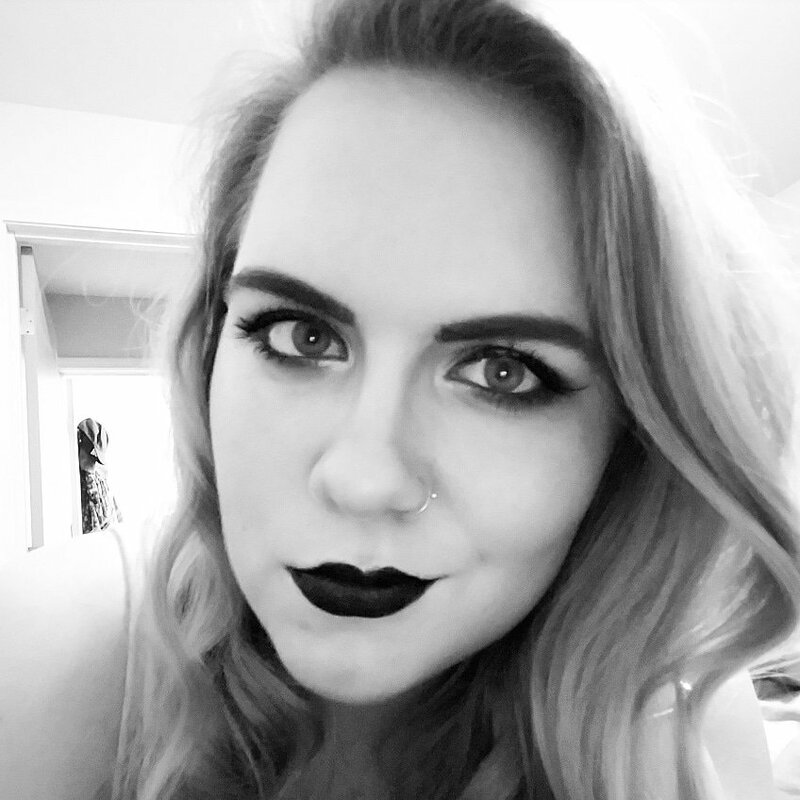 I will link up my reviews for each title as well if you’d like my full thoughts! While I suppose it could be debated a little bit since it sometimes feels like the two main characters are developing feelings for each other throughout, this is still very much romance free. This is a story about monsters and monstrous humans and that’s where the focus stays, there’s no getting muddled up in any lovey-dovey moments here! 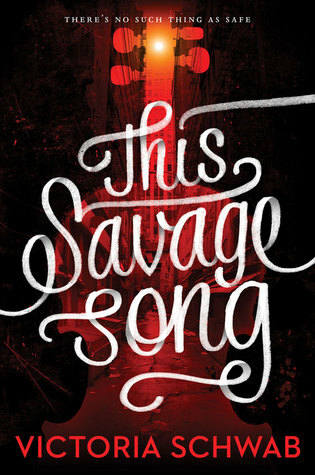 You can read my full review of “This Savage Song” here. Um…yeah here she is again! 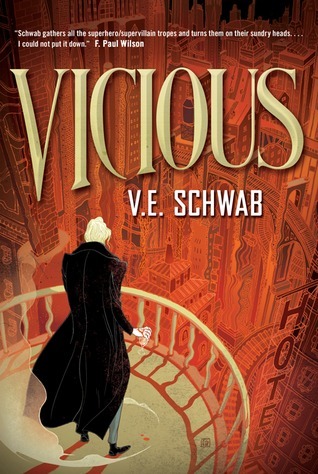 Schwab really is a master at keeping the plots of her books straight and interesting without getting too lost in any romance. 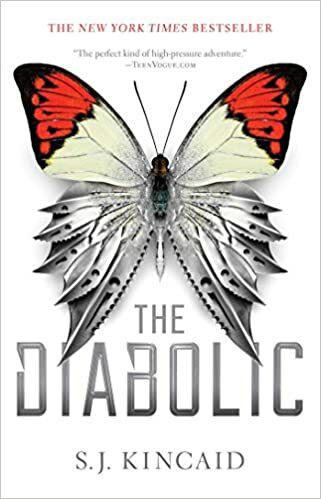 This is a very complex novel about two men that gain “superpowers” and turn into enemies but the lines between who’s good and who’s evil blur very much. One of the characters does have a girlfriend and the other character loves her as well but it’s very briefly mentioned and serves more as a motivator in the story than it does an actual romantic subplot. So no romance! 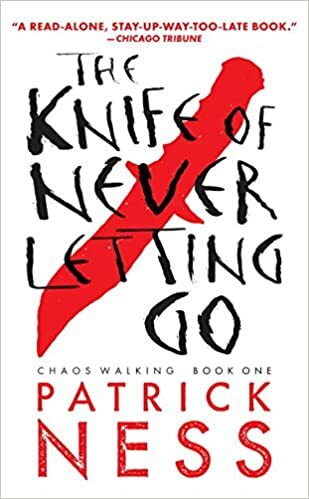 Have I talked about this book enough on my blog? Yeah, I don’t think so either. 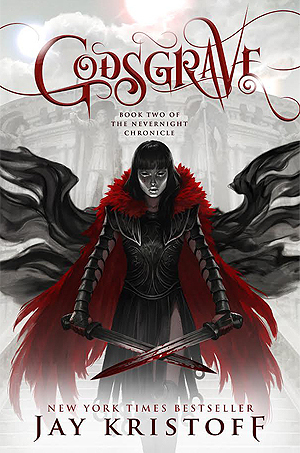 This is an amazing fantasy story with fantastic world building and a brutally unpredictable storyline, plus the heroine is a badass! I digress, there is a point in the story where Yukiko becomes a bit smitten with a boy but it is extremely brief and hardly mentioned. Plus when you get to the end of the book you definitely wouldn’t say there is any romance either…..trust me. I cannot recommend Christina Henry’s books enough, honestly, and them being very romance-light is one of the reasons. With “Lost Boy” there is a point in the story where a character has a crush on someone but other than that it’s very romance free. It was nice to see a female character whose sole purpose wasn’t to be the love interest. 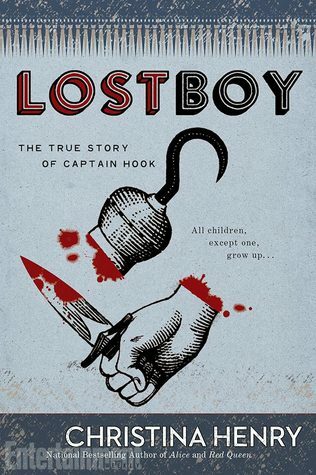 You can read my full review of “Lost Boy: The True Story of Captain Hook” here. 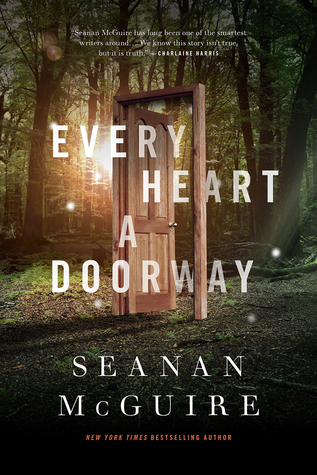 What’s great about this book is how diverse it is with the characters’ genders and sexuality. We see both a transgender character as well as an asexual character, which I though was absolutely fantastic! Plus there was no romance at all, it was really great that we got to see such diversity like this and the author didn’t feel a need to push any of the characters together. Have you read any of these books as well? What did you think of them? Do you agree about the “non-romance” in any of these books? Disagree? Do you find that you enjoy books with little to no romance more or less?